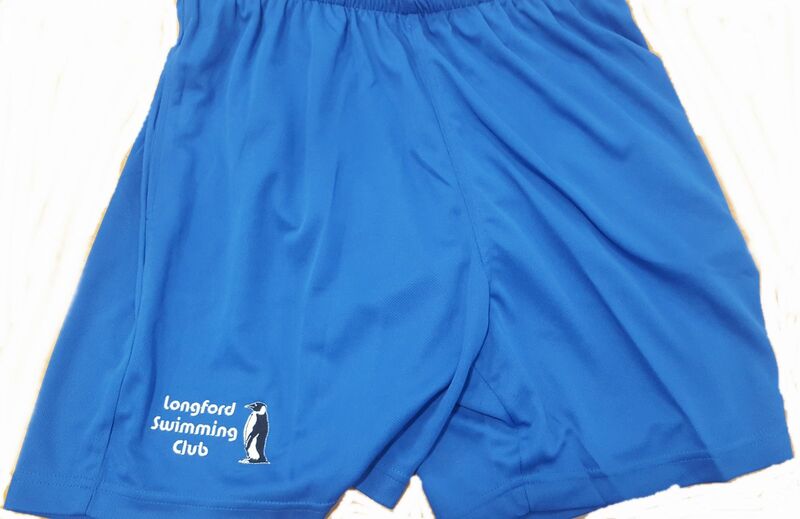 Longford Swimming Club has a selection of Club Gear available for purchase. 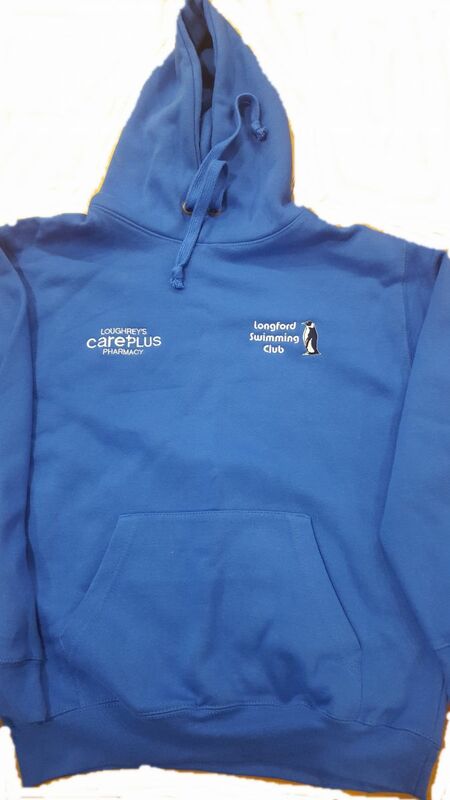 The Committee Member responsible for Club Gear in the 2018/19 calendar year is Caroline Faherty – 087 7931896. 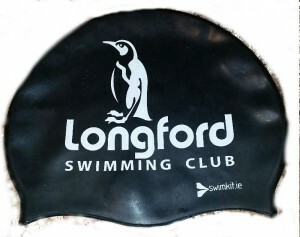 There will usually be 2-3 club gear designated sales days during the year where swimmers can try sizes, place orders and make payment. Merchandise must be fully paid before the order is processed. 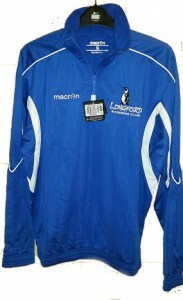 All Groups will be advised through their Group Co-ordinator as to the date of the next Club Gear sale day.